This is a lifestyle publication with a captive audience for ‘everyday people’ who love music and it’s the perfect place to feature your business. The Soul Survivors Magazine reach in excess of 35,000 readers via the printed or online App version of the Soul Survivors. 74% of the market are 35-54 year olds with disposable income. 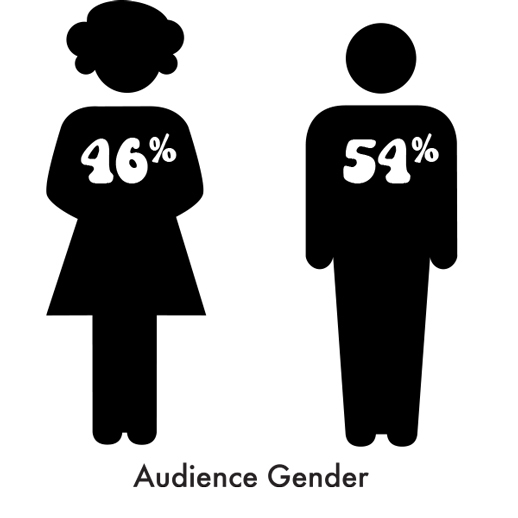 Our collected data shows our audience are in categories B to C2. The Soul Survivors reach an audience with a blend of cultures and nationalities. The Soul Survivors Magazine can reach your customer via print, App, email, website, social media or radio. The Soul Survivors Magazine are regularly in touch with their ‘Social Media’ connections and can spread the word via our large network instantly. The Soul Survivors Magazine as a bi monthly printed publication is now in its 10th year as the quintessential info provider for the soul survivor. It’s one the very few remaining lifestyle magazine that artists, musicians promoters,venues and the magazine readers respect for it’s various advertising spectrum and oracle of information. This is acknowledge beyond the UK and Europe as being the nucleus to find out what’s happening by those who support the magazine. Just Some Of The Iconic Artists Who Have Been Featured! If you choose both Website Advertising and Printed Edition discount cost is £85.00 including radio listings to go onto the website calendar and website advert. 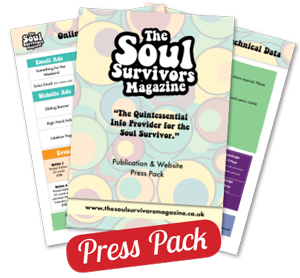 Download the full Soul Survivors Press Pack for print and web in PDF format. 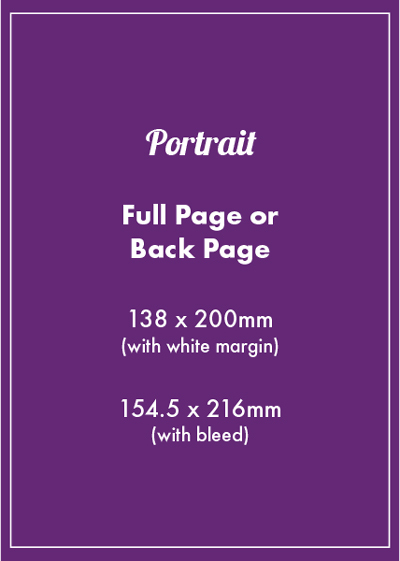 Please supply artwork to the specific sizes including ‘bleed’ where required. Please allow 3mm extra all around for artwork bleed. Please set your text within a minimum of a 5mm border. Please supply artwork with crop marks. 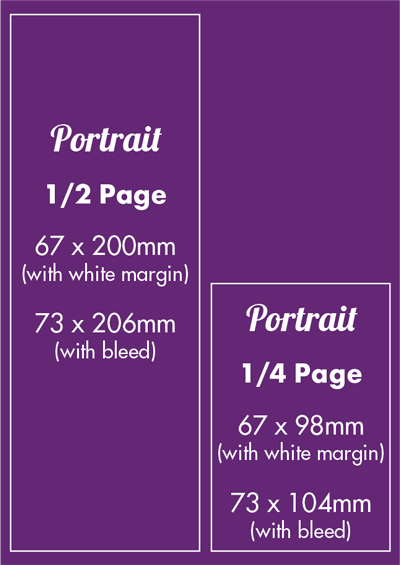 Images should be provided at a minimum of 300dpi (dots per inch) and in CMYK colour mode. TIFF, JPEG, PDF, PSD, PNG and EPS are acceptable formats. Please outline your fonts before submitting if possible. 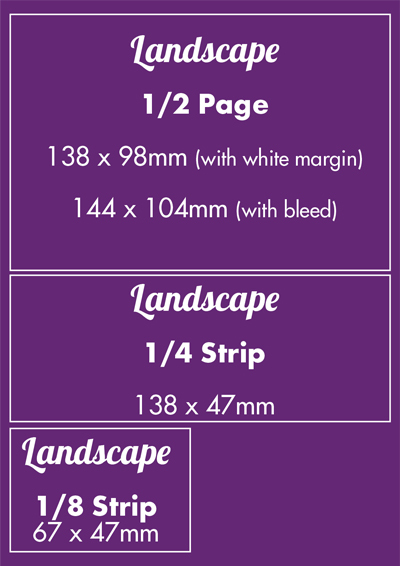 Images should be a minimum width of 600px by 100% height. Please supply your artwork at 72dpi. JPEG and PNG are acceptable formats.